Reiko as a Neo Pet. 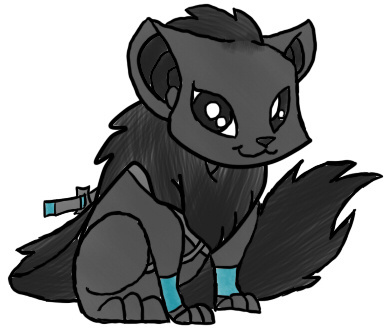 Glucario made this nifty Neo pet version of Reiko for me. It's very cute. SURRENDER TO THE CUTE! !